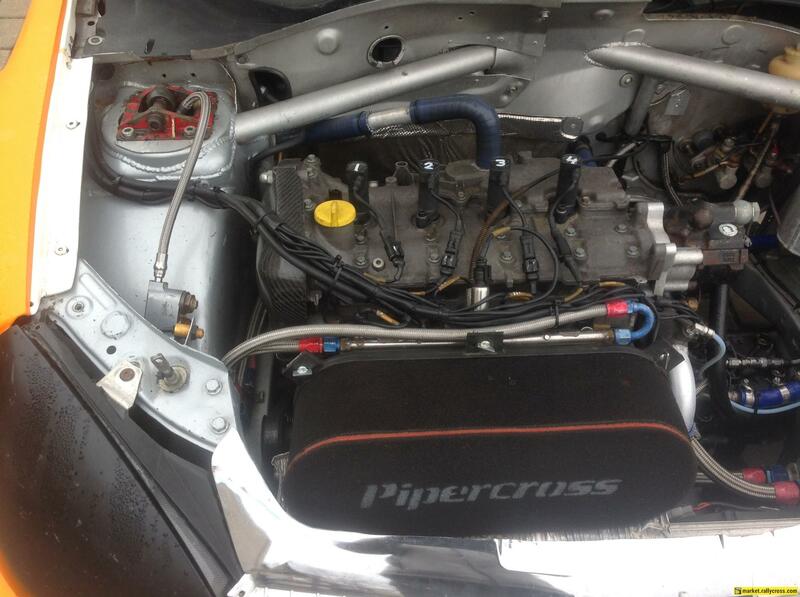 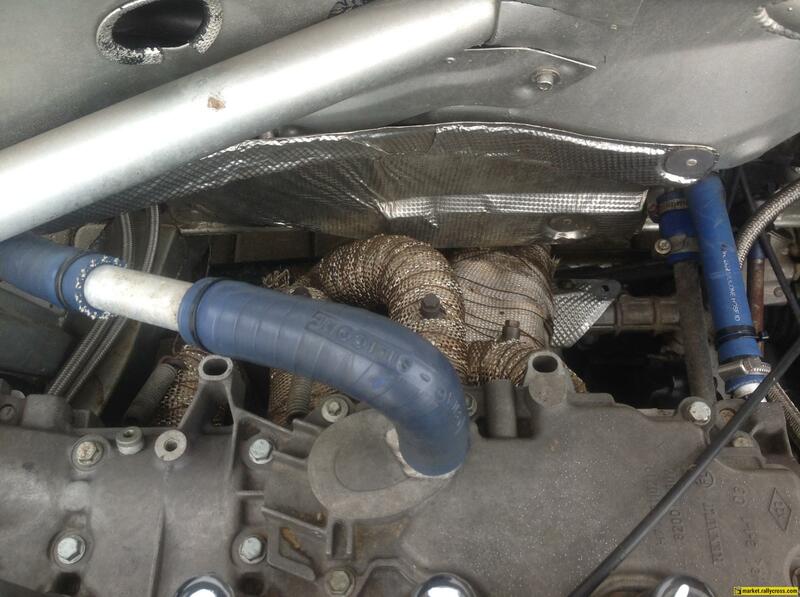 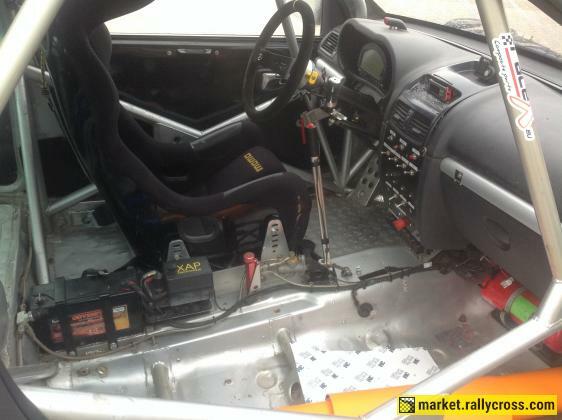 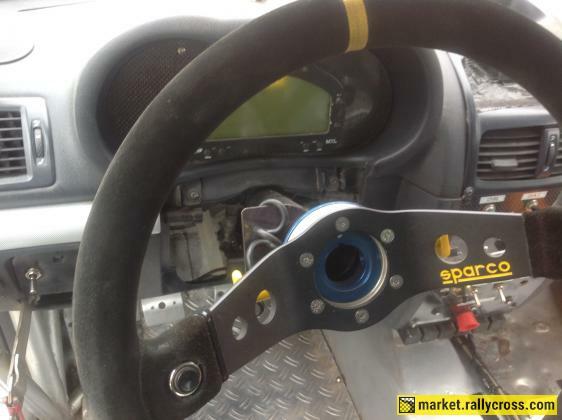 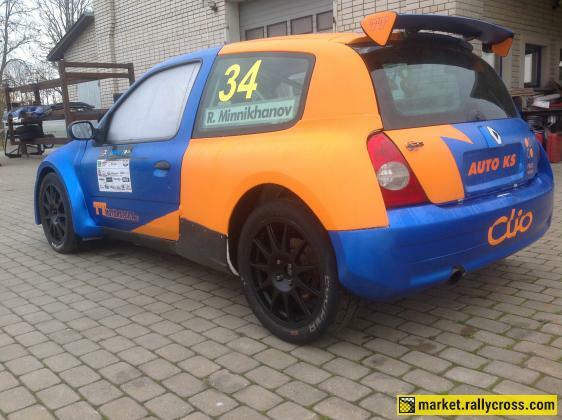 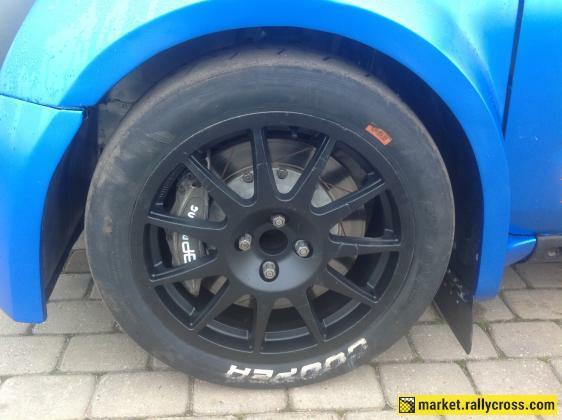 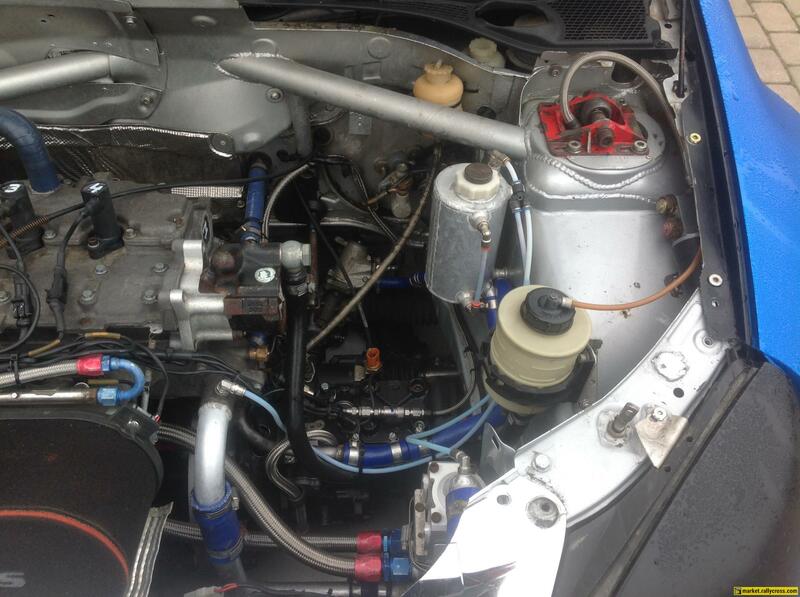 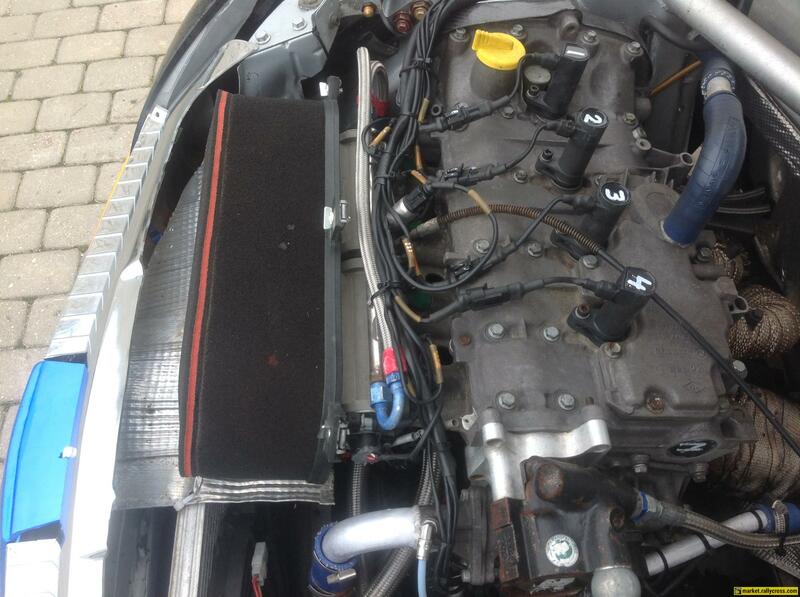 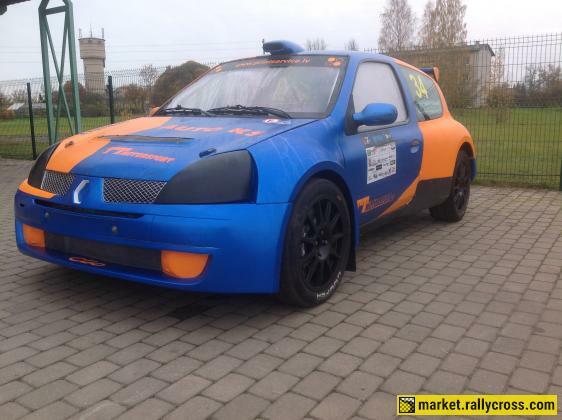 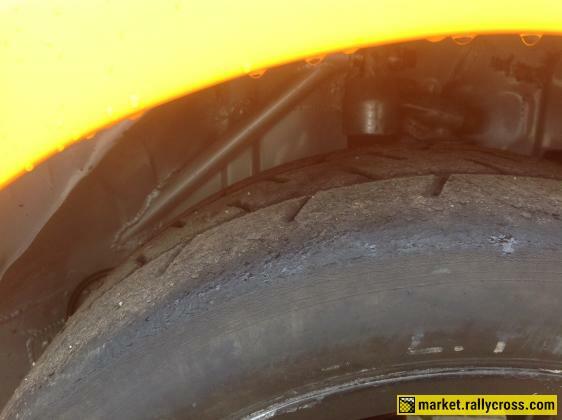 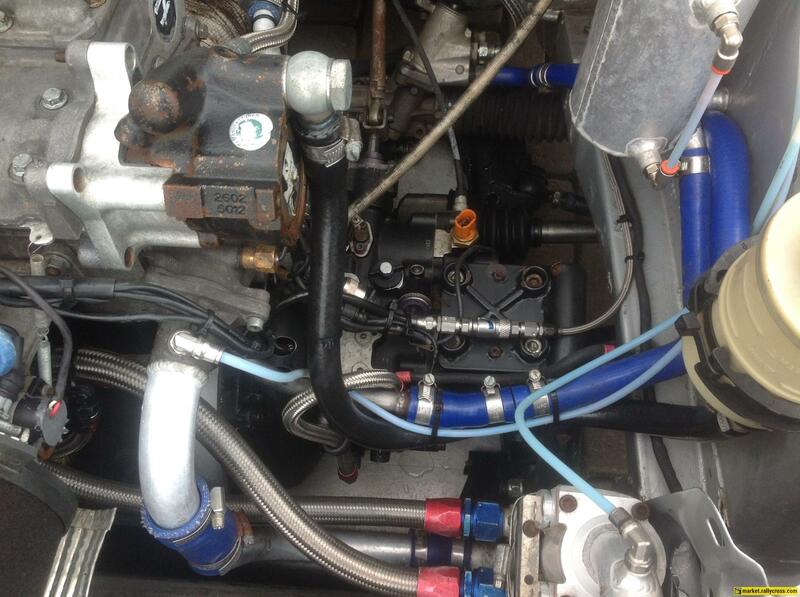 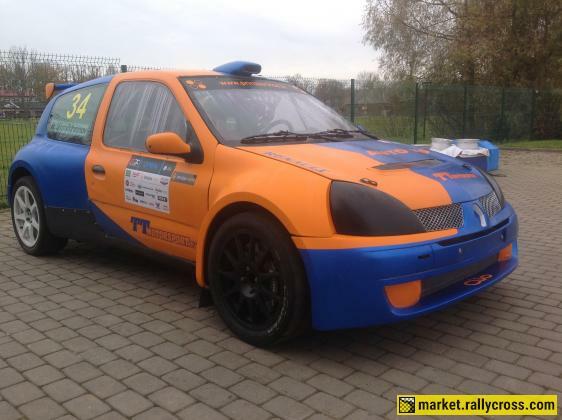 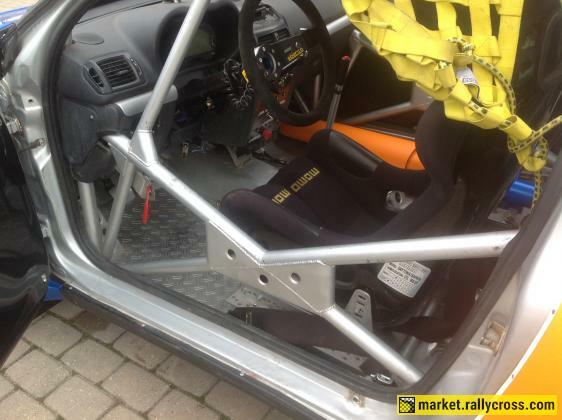 For sale Clio S1600 based rallycross car with 2.0 l F7R engine,with 245 hp and 250nm with specific inlet manifold (EAMV),forged pistons,H type conrods and all other racing parts. MoTec M400 ecu system with start control,AIM Dash with logger and shift lights. 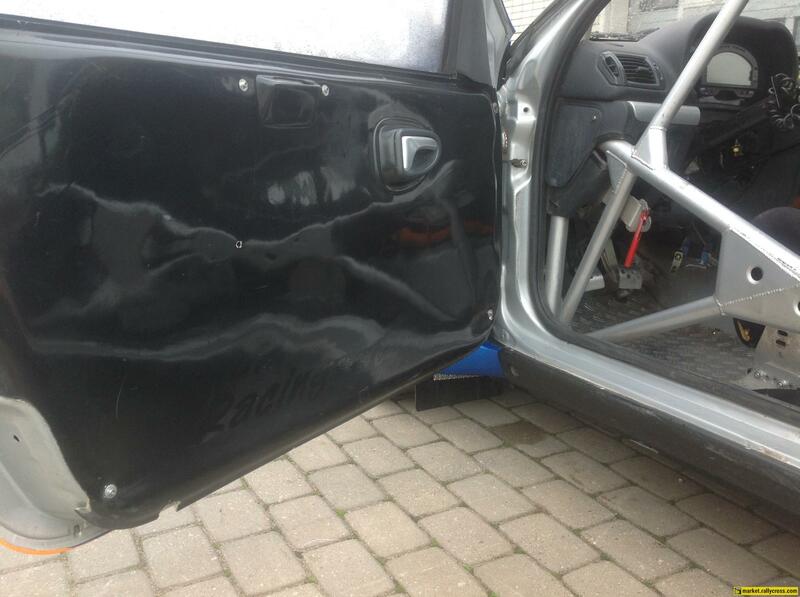 All around polyester parts,except left doors-also spare set of them. 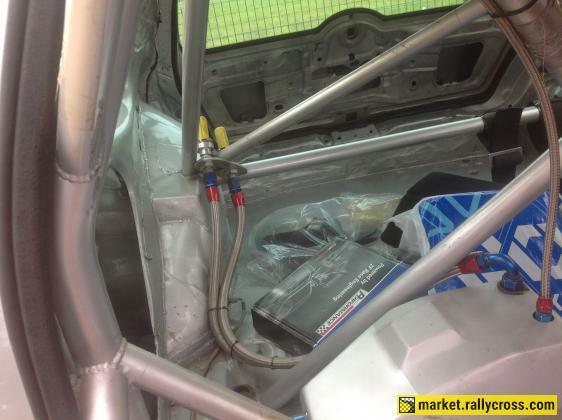 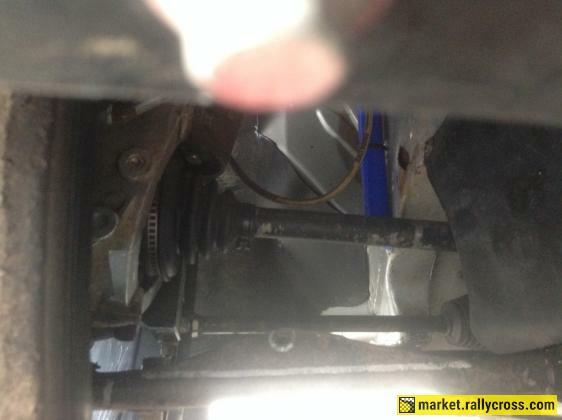 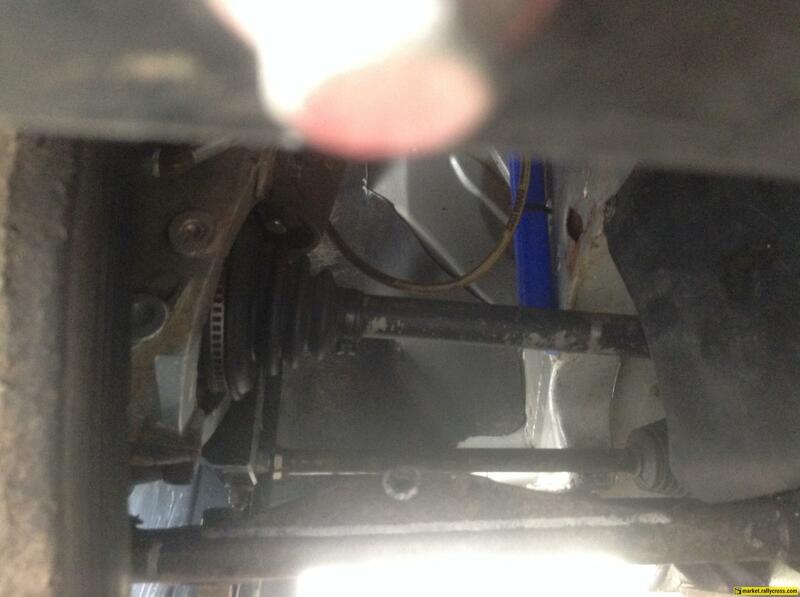 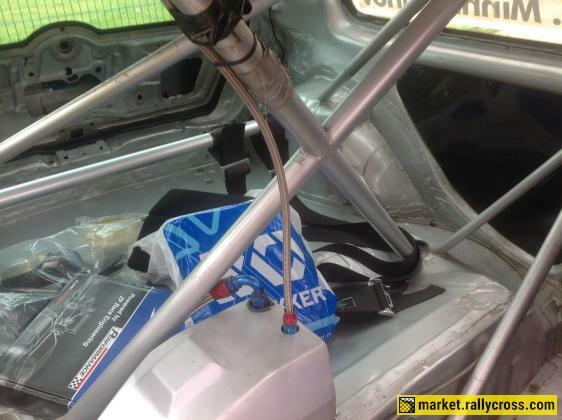 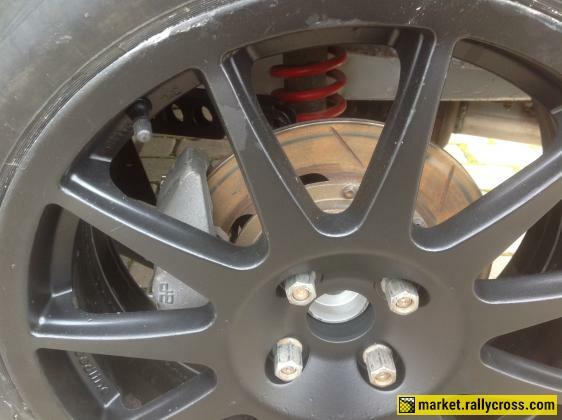 BOS dampers with S 1600 brake system,uprights and subframes. 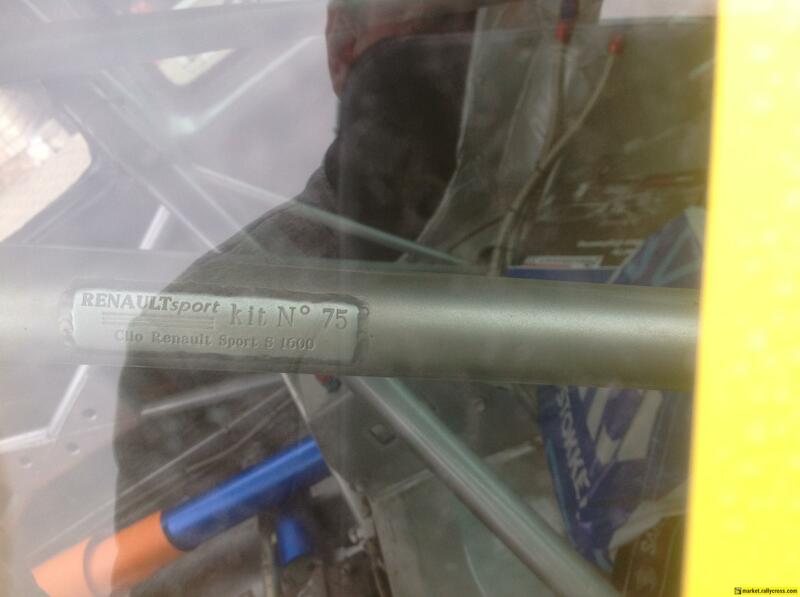 Chassis ir in good quality,without big crashes. 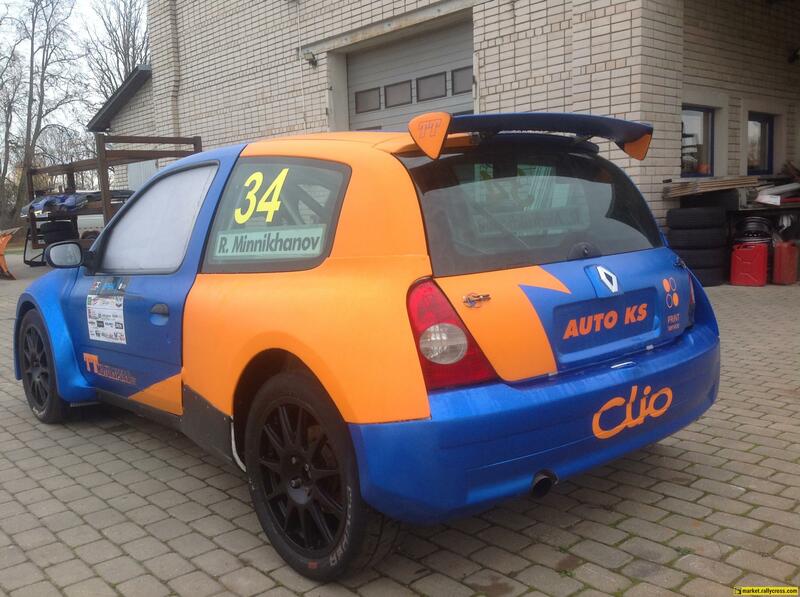 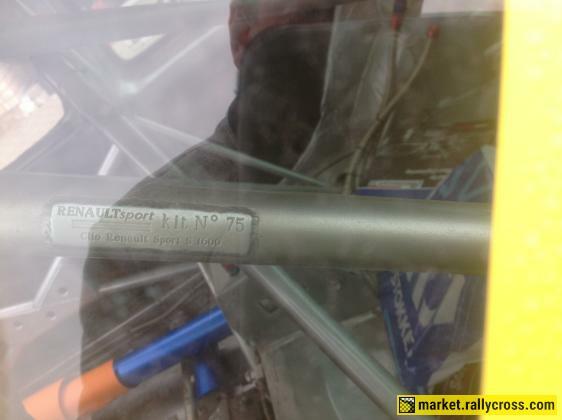 Car has a 75 number from Renault Sport,possible to modify for rally car,Golden Fia book with Homologation book. 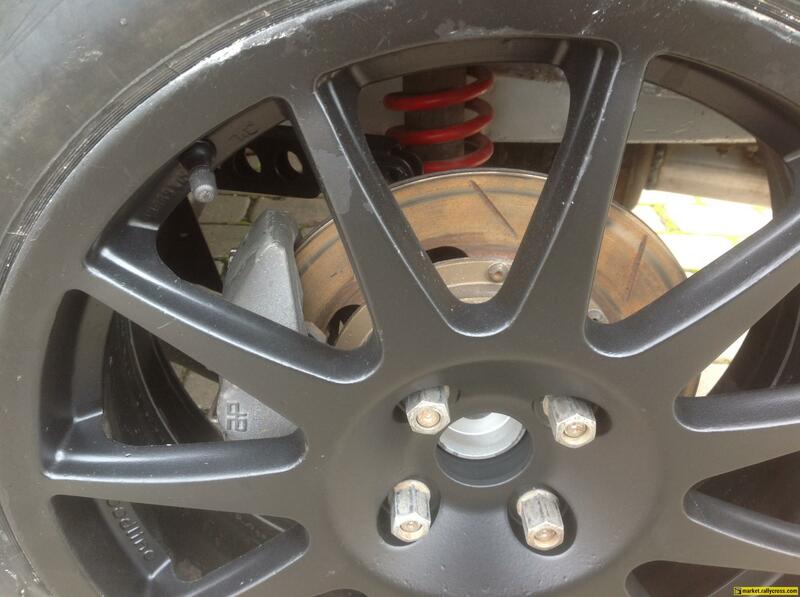 Spare part package with Rims ,driveshafts etc. Car is ready to do the race.